52 Pick-up is Honoured with Silvers! 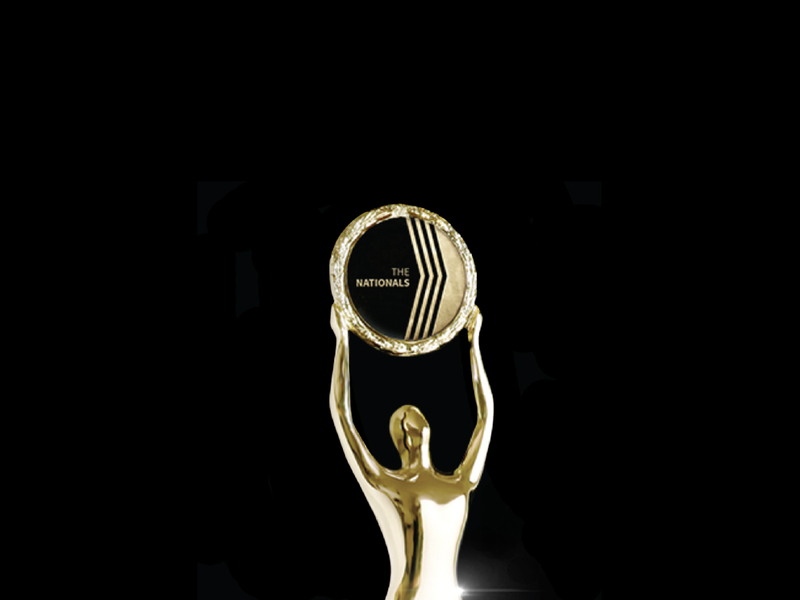 As North America’s most coveted and prestigious awards, The Nationals reflect a standard of real estate marketing excellence that has set the highest bar in our industry. Thousands of entries are received from across the United States and Canada. To win seven silver medals in these awards is an incredible endorsement of our work. These silver honours place us in the running for Gold – the first-place designation in each category which will be awarded in February. We are proud to share the podium with the finest and most successful marketers in North America. And of course, we are most grateful to our clients who provide us the opportunity to strut our stuff.